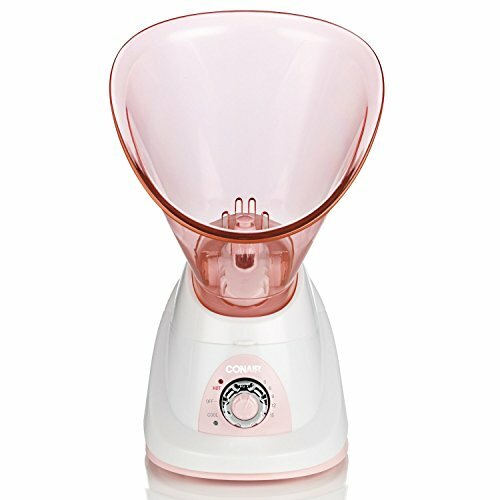 Conair's True Glow Moisturizing Mist Facial Sauna System is the newest, most thorough way to perfectly cleanse skin. 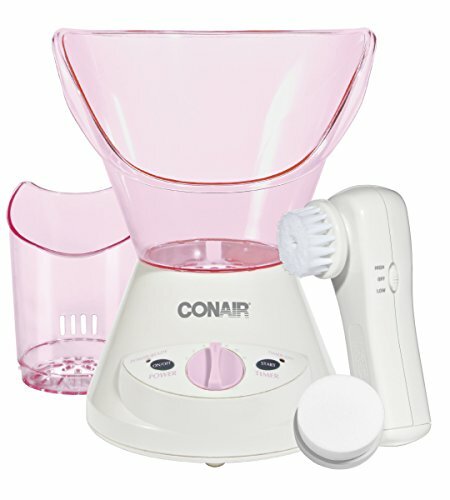 The kit contains everything you need for healthy-looking, glowing skin. 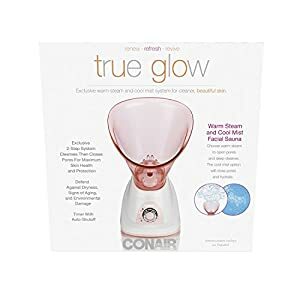 The three-step approach of opening pores, deep cleansing and moisturizing is exceptionally effective and prepares skin for the next steps in your personal regimen. The result is beautiful, healthy-looking skin! 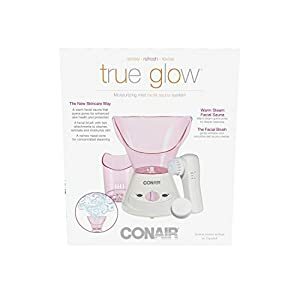 Give yourself a spa day at home with the true glow by Conair warm steam/cool mist facial sauna. 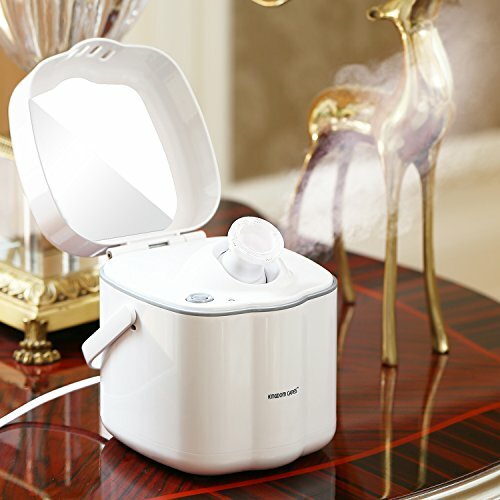 The exclusive 2-step system heats to open pores and then cools to close and protect. It rejuvenates dry, lifeless skin and minimizes the appearance of fine lines and wrinkles. 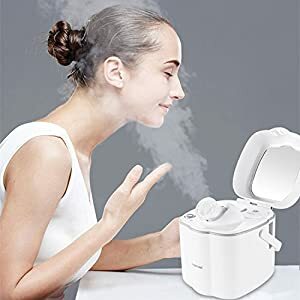 It also features a 5-setting timer with auto-shut off. 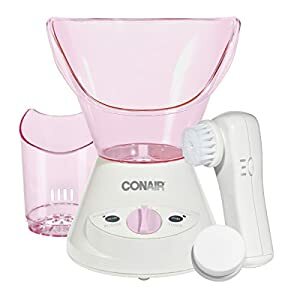 A daily ritual with the Conair warm steam and cool mist facial sauna will moisturize and increase circulation for healthier skin, better tone, and increased suppleness.